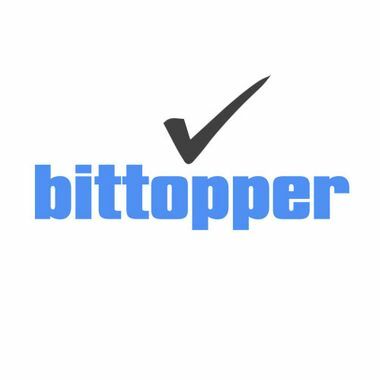 Welcome to bittopper! An Amazon price tracker. Our Amazon price tracker is designed to help you save by alerting you to product price drops.